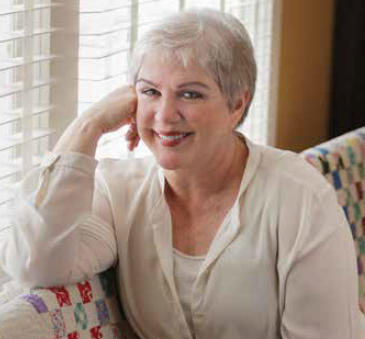 As a comedic actress, Julia Sweeney can usually find the humor in just about any situation, but when diagnosed with cervical cancer, she felt more of a punch than a punchline. Learning that humor was her way of healing came soon afterward, though. Sweeney’s show, titled God Said, “Ha!,” was a hit, and Sweeney used the material as a basis for her 1997 memoir which shares the same title, as well as for a film produced with Quentin Tarantino. For both her show and book, Sweeney admits she had moments when she questioned whether she really should be poking fun at something as dire as cancer. “Of course, cancer is unfair and terrifying. But you have to acknowledge the absurdity of the things that happen when you’re wearing a hospital gown,” she says.